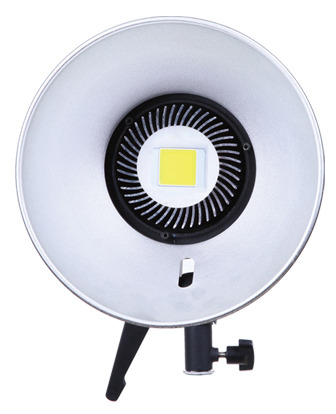 The LPS series is a high output LED light, the maximum power range reaches 100W, which is equivalent to 1000W quartz light. 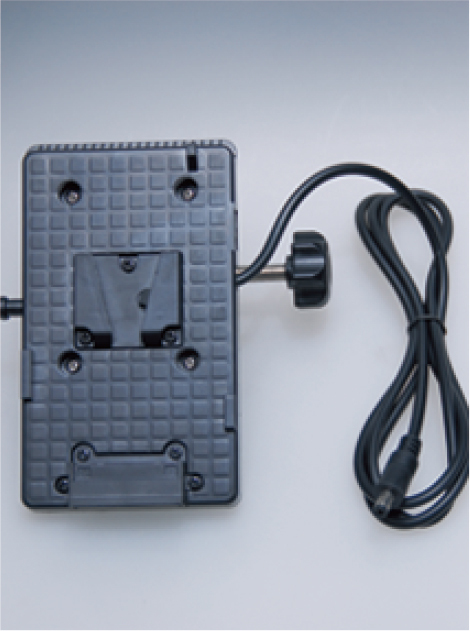 It is designed in full voltage AC 110-240V 60Hz/50Hz in order to be used in different countries around the world. 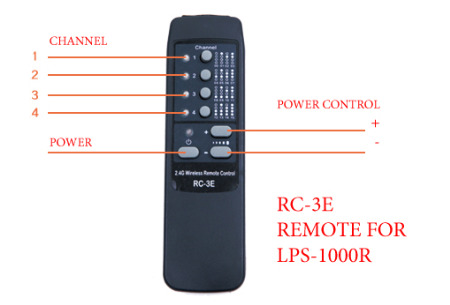 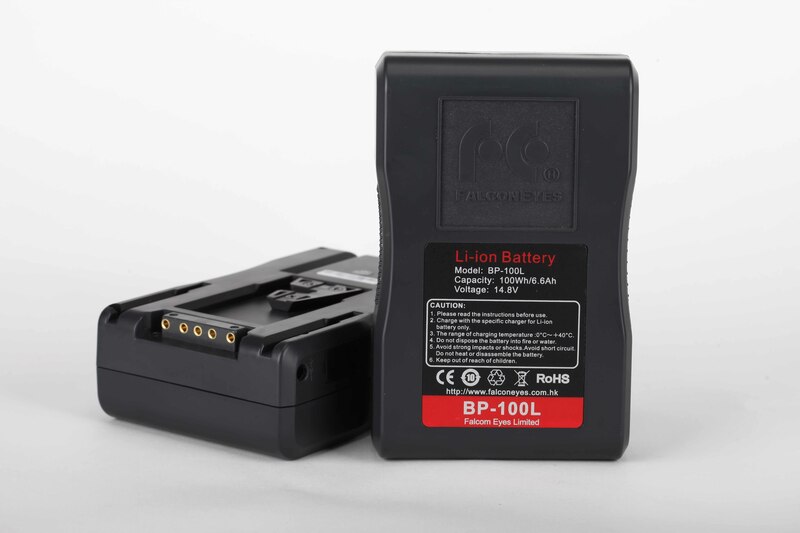 The LPS series has a very long life span and it is an energy saver. 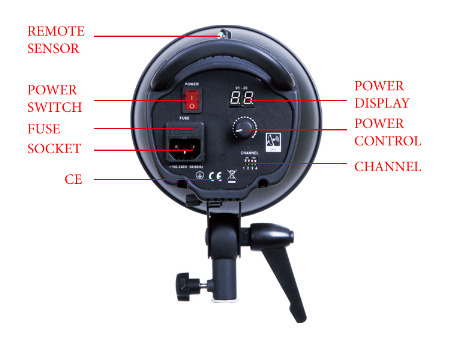 The light is equipped with BOWENS MOUNT for various accessories, e.g. 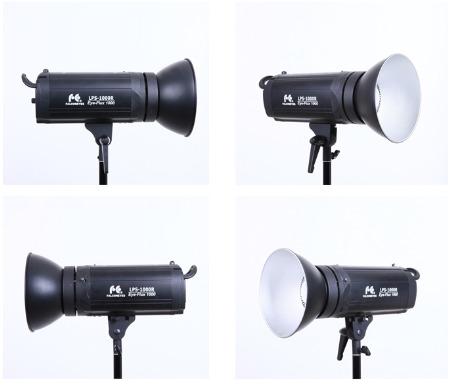 reflectors, softboxes, conical snoot. 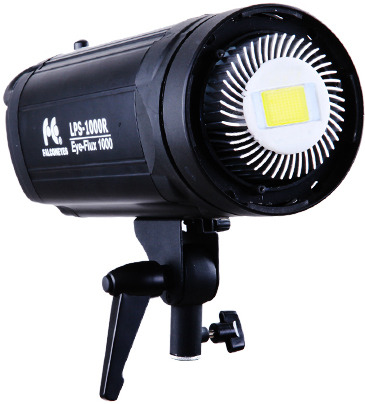 This is ideal for applying in product photography and video shooting.